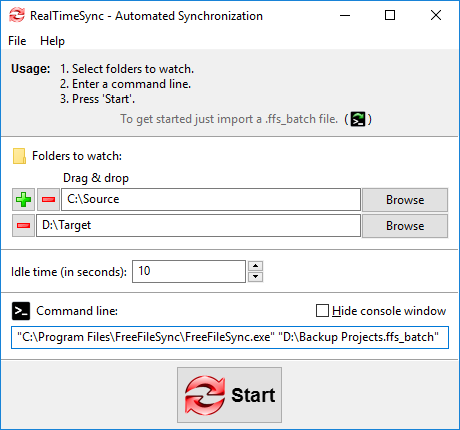 FreeFileSync is an easy to use open-source folder synchronization and comparison software. It is used for fast and easy configurable sync operations between two folders without restricted or overloaded UI interfaces. File management isn't always an easy task, especially when you run the risk of accidentally overwriting or deleting important information. 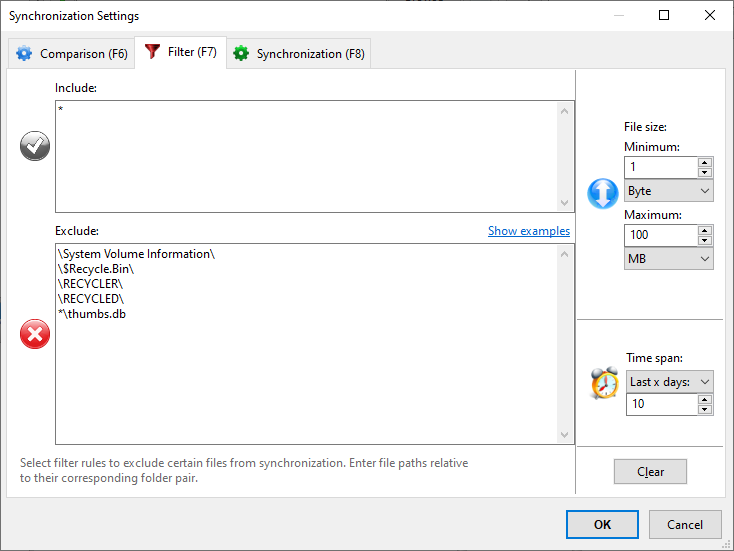 If you're trying to keep the contents of your USB drive matched up with a folder on your computer or otherwise need to synchronize files, try FreeFileSync. This easy-to-use program makes file synchronization a breeze, even for novices.